America hates the professional politicians. Help us impose Term Limits on Congress! 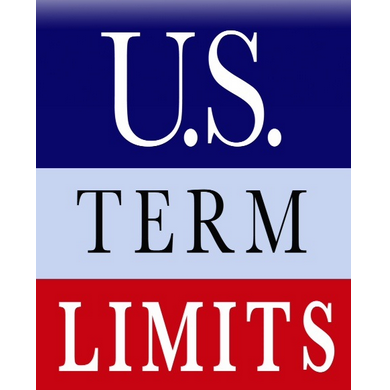 It’s critical that everyone in America who supports Term Limits signs this petition and DEMANDS that his or her state join the call for the Term Limits Convention. Thirty-four states can bypass Congress and impose Term Limits through a Term Limits Convention. There simply is no other way to rein in the crooks in Congress and impose term limits on the House and Senate. 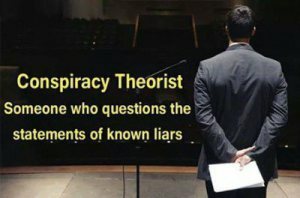 So, now that you’ve signed the national Term Limits petition, will you please forward this email to everyone you know who might support term limits for Congress? And ask them to sign petition, too? We need your help to gather more signatures to pressure more state legislatures to pass our Term Limits Convention bill. Please help. Forward this email. Like us on Facebook or spread the word on Twitter — anything you can to help get more patriotic Americans involved in this citizen movement.